Signage is often the first impression of your company or business – it should be exactly the way you want it to look and feel, be inviting, and portray professionalism. 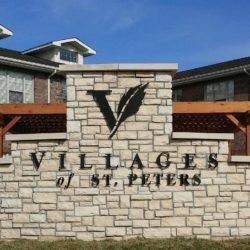 Classic Sign Services in O’Fallon, Missouri, can help you increase business with high quality, professional custom signs and lighting that reflect your unique brand with eye-catching style. On budget. On time. Stress-free. When you think of signage, do you think of large business signs and lighted signs you can see from blocks away? 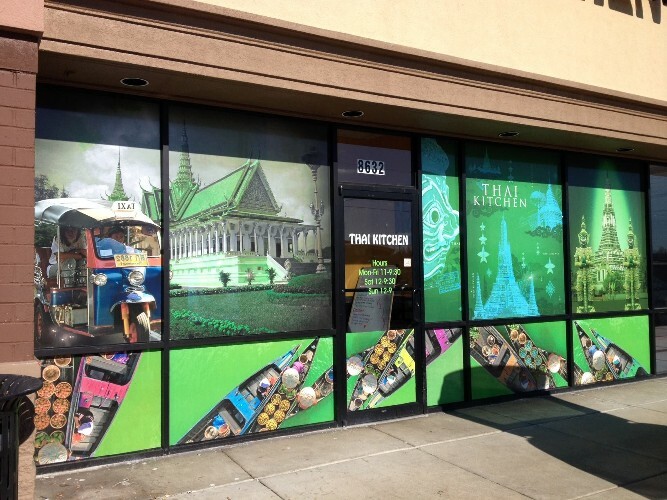 Those are two options, but did you know signs can be everything from sidewalk decals, window graphics, and EMCs to banners, yard signs, and monuments? And parking lot lighting is just as important to making your business or organization feel safe and appealing to visitors. 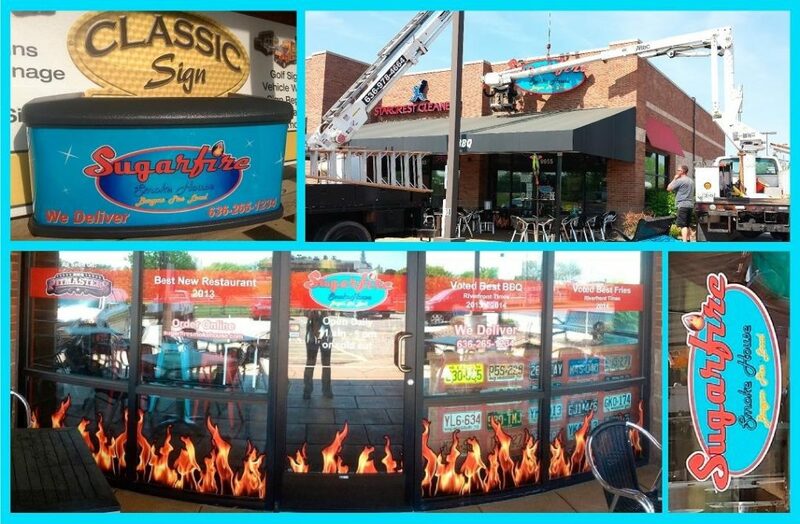 We are a full-service sign company that offers all of these options and more. We know sign making is more than a process; it’s an art. We consider every sign we make special – every project is approached with respect and attention to detail. And we are aware that it can be a stressful decision and process if you're left to your own devices to sort it out. 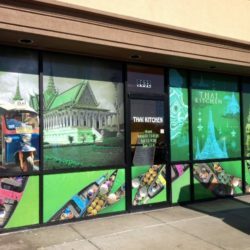 Our helpful estimators, graphic designers, production, and installation team blend your vision with our expertise to give you inviting signage that incorporates your logo, company colors, and the right message. And – the best part – our sign specialists do all the work! We even help manage surveying and permitting and know the ins-and-outs of city codes in over 200 cities in six counties. Everyone in need of a sign! We service the greater St. Louis and St. Charles County areas as well as Lincoln, Warren, and Franklin Counties. 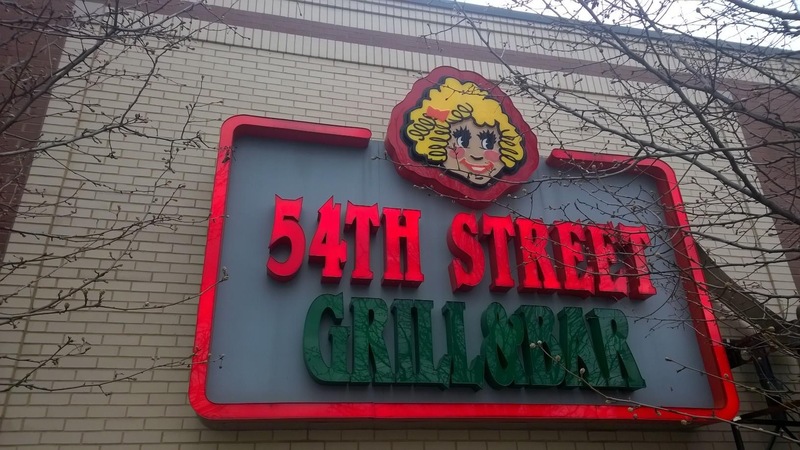 In fact, we also do national signage and serve much of the midwest when it comes to franchise and multi-location signage. Whether you want one sign or hundreds, we’ve got you covered. 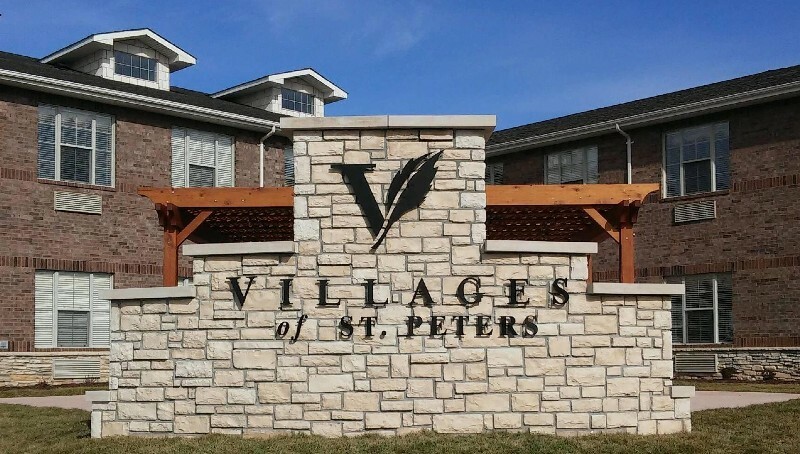 It is our specialty to help you, our customer, design the signs that best fit your needs so it’s an easy process and you end up happy with the results. 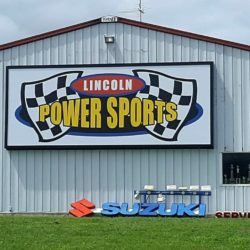 Not only do we design, layout, produce, and install signs, we offer sign maintenance and repair and conversion from neon and fluorescent to LED. 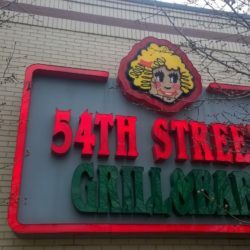 Browse the list of signage and lighting options and be sure to check out our gallery for inspiration and sign ideas. 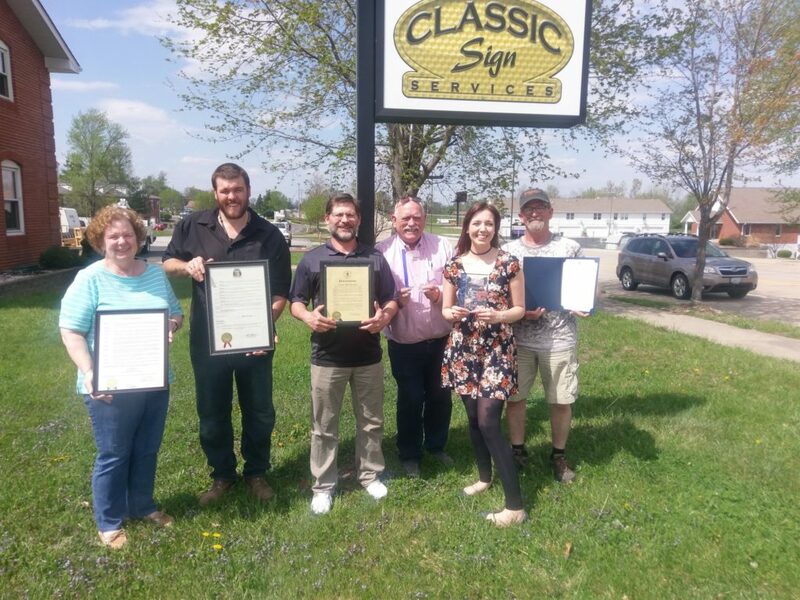 The Classic Sign Services team will make your signage dreams a reality. 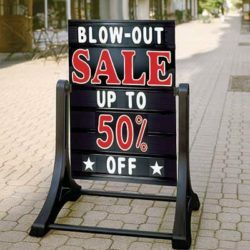 Get Signage Tips and Savings! 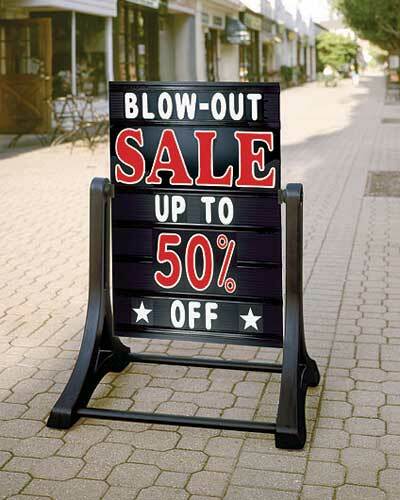 Don't miss the latest signage tips and savings delivered to your inbox. Sign up today!